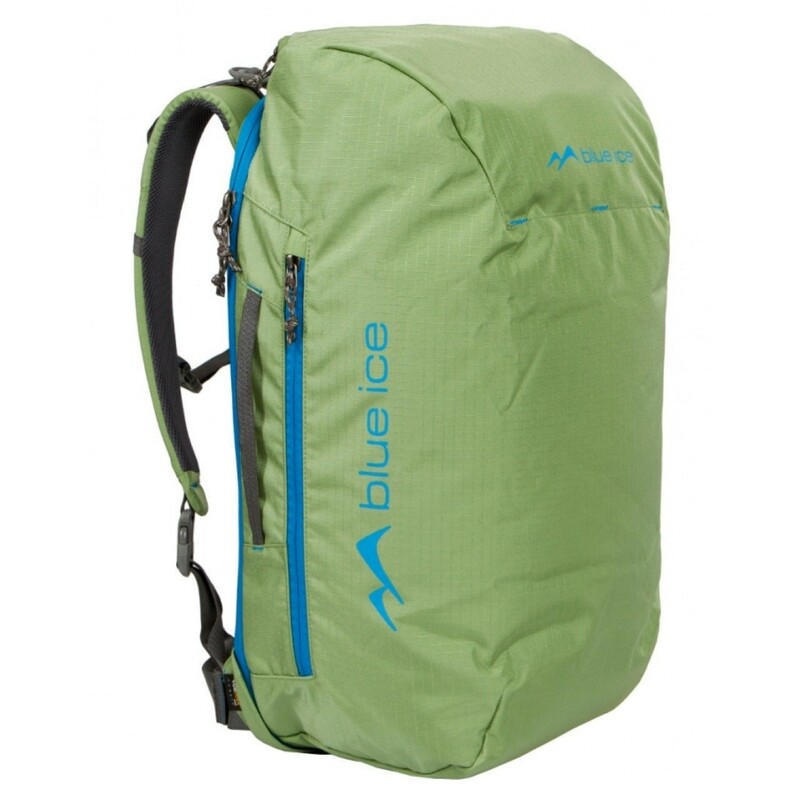 The Blue Ice Octopus is near-perfect cragging/travel rucksack, with a clamshell zip opening that folds out suitcase-style for easy acces to your gear. The raised sides help to keep your rope and gear out of the dirt. Extra pockets and compartments keep your smaller essentials organised Comfortable rucksack shoulder straps can be easily zipped away for protection when thrown into the hold of an aircraft.